No seriously. 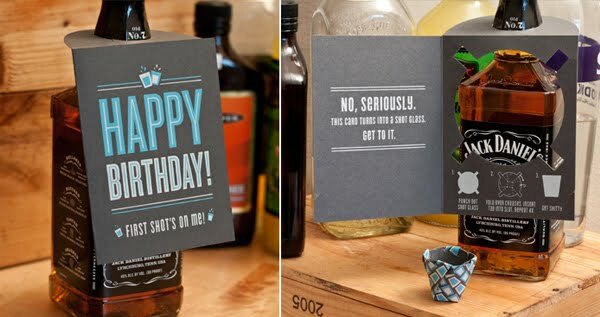 This card turns into a shot glass. Get to it.